Verizon has begun cutting off 3G. As 4G smartphones, tablets and other mobile devices replace older 3G gadgets, Verizon is changing the makeup of its network to compensate. In New York, Verizon (VZ) has shut off 20 MHz of airwaves that were once allocated for 3G. The cell phone giant is now running 4G-LTE over that spectrum. Cleveland's network has also begun a similar transition. However, if you have an older phone that doesn't support 4G, you don't have to worry. In order to support customers with flip phones, feature phones and other 3G devices, Verizon will keep the 3G network running for at least a few more years. "We continue to support our 3G customers and networks," said Paul Macchia, spokesman for Verizon Wireless. Verizon is killing off its 3G network to add more capacity for 4G smartphones and tablets. Verizon's switch was first discovered by prolific network spotter Milan Milanovic, and the story was initially reported by Gigaom. 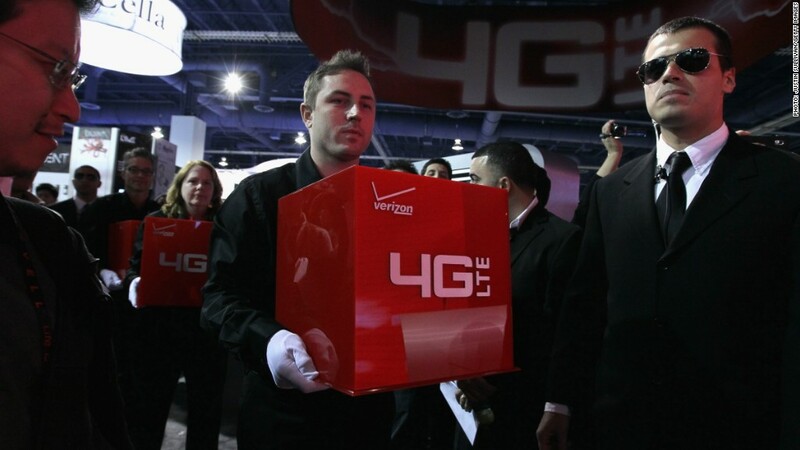 The news isn't surprising: Verizon had previously announced that it would be repurposing the 3G spectrum for 4G. 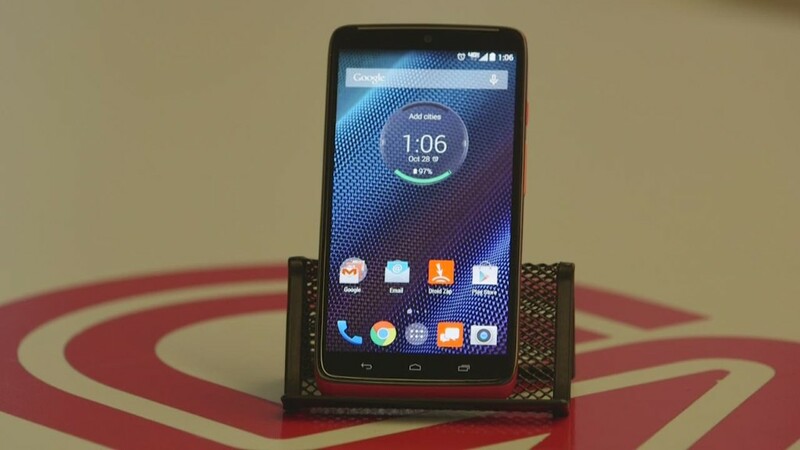 With more than three-quarters of Verizon's traffic now traveling over 4G networks, Verizon has been quickly maneuvering to build up its 4G capacity to avoid network congestion and slower speeds. 3G's extinction will be slow and gradual -- but it's coming. Since Apple introduced the 4G-capable iPhone 5 in 2012, 4G adoption has exploded and 3G has fizzled. Meanwhile, wireless carriers have been forced to simultaneously maintain three networks -- 2G, 3G and 4G. It's expensive and incredibly inefficient. 4G networks are able to cram significantly more data into their wireless spectrum than 3G and especially 2G. Earlier network technologies occupy a lot of valuable spectrum that carriers would like to shift to 4G. That's exactly what they intend to do, industry analysts say. Gartner's Ken Dulaney predicted that 3G will be gone by 2018. Killing 2G will also be a struggle: Voice and text messages still run over 2G networks. Although a new voice protocol called Voice over LTE, or VoLTE, is emerging, it will take a while to completely shut down 2G. To speed up the transition, telecommunications industry analysts predict that carriers will offer free 4G phone upgrades to pry the last remaining holdouts away from their aging devices.